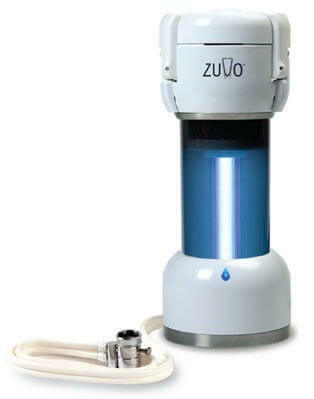 Today Zuvo Water introduces the Stratus water filtration system to the crowd funding site Indiegogo. The app also comes with helpful information about meeting your daily water target and can also account for any changes when you enter details of exercise. Your need for a water filter can depend on the quality of your local water. The water here in Manchester is actually pretty good but I know plenty of people in London who hate the taste of their water and who regularly buy water filters. 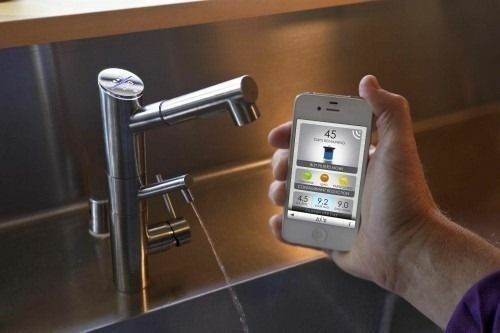 I still would love this gadget as it would help me to reduce my water consumption if all I need to do is quickly check my phone.